When was the last time you’ve ever been to the Hundred Acre Wood? Has it been years? Decades? Well, worry not, as this 2018, Disney is all set to take you back to The Wood. In 2017, Beauty and the Beast took over the box office. Everybody loved The Jungle Book, Alice in Wonderland and Alice Through the Looking Glass, Cinderella, and Maleficent. With the success of these films, seems like Disney has planned for this year (and the years to come, most probably) to be filled with remakes of the classics we’ve always loved or continuation of the stories they first told decades ago. One of the latest to be added to the list is Christopher Robin. The teddy bear the world first fell in love with in 1926 through its maker’s, A. A. Milne, first few stories, will grace the big screen this 2018 in Disney’s Christopher Robin. Set to be released in August, the movie got its first trailer just last week, and it’s giving audiences all kinds of nostalgia. 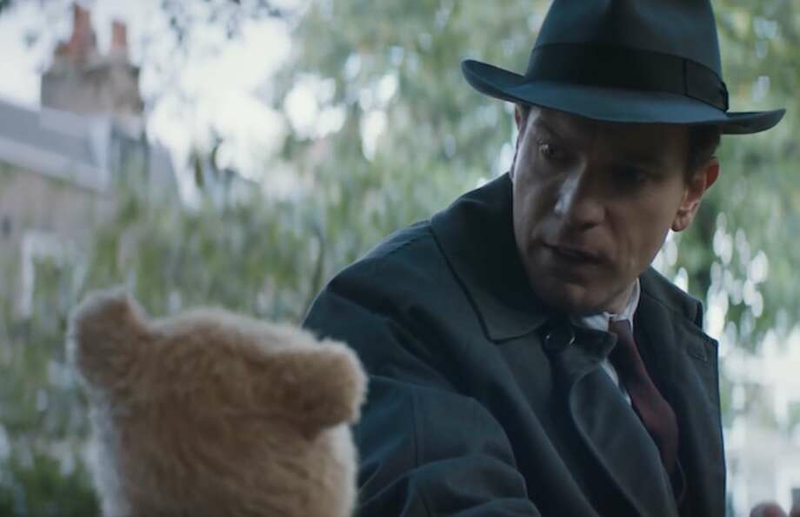 In the trailer released last March 6, a grown-up Christopher Robin, played by Ewan McGregor, is caught in an exchange with his boss, Keith Winslow (Mark Gatiss). The scene further shows the now company man Christopher’s issue of finding balance between his work and personal life. Christopher then sits on a bench, still preoccupied over the conversation with his superior, muttering a series of what-to-dos. A few seconds later, a familiar voice throws back the question—from a friend Christopher has not seen for a long time but will never forget. Completing the cast is Hayley Atwell who plays Evelyn, Christopher Robin’s wife, and there’s Bronte Carmichael as their daughter, Madeline. Pooh’s friends, Tigger, Eeyore, Owl, Piglet, Rabbit, and Kanga, will be voiced by Chris O’Dowd, Brad Garrett, Toby Jones, Nick Mohammed, Peter Capaldi, and Sophie Okonedo, respectively. Nobody is certain about whether this film will live up to expectations, but one thing’s for sure: it will have us reliving our childhood memories.